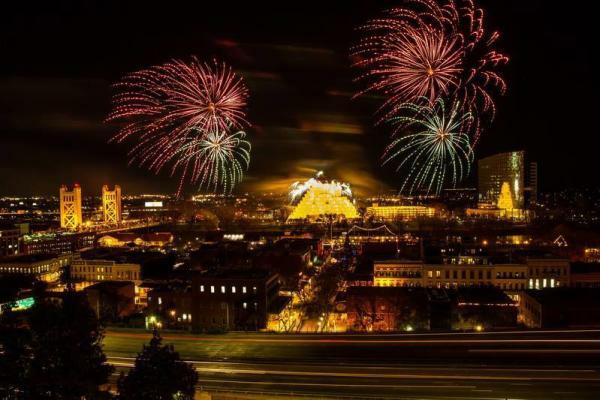 Sacramento&apos;s annual New Years Eve Sky Spectacular is back to ring in 2017 with a family-friendly fireworks display in picturesque Old Sacramento at 9 p.m. on Dec. 31. This year&apos;s even will cater to locals and visitors alike with live music, food and drinks, games and an awe-inspiring fireworks show. 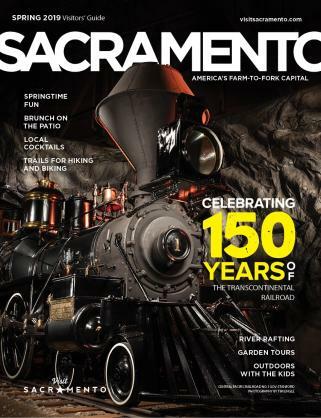 While Old Sacramento will continue to be exciting late into the evening with an outdoor live band and specials at restaurants and bars throughout the district, Visit Sacramento has centered this year’s Sky Spectacular around one fireworks show at 9 p.m. (instead of two, as in previous years). While the schedule for this year’s event is new, the budget, staffing and planning involved to produce the event have remained the same. What used to be a 13-minute display at 9 p.m. and a 7-minute show at midnight will now be the longest fireworks display in Sacramento at over 20 minutes (in the 9 p.m. hour). And, to cater to the family-friendly timeframe of the earlier sky concert, more kid-centric entertainment will fill the streets of Old Sacramento from 5 - 9 p.m. From unique live music to strolling superheroes, this party has been designed to delight the community. 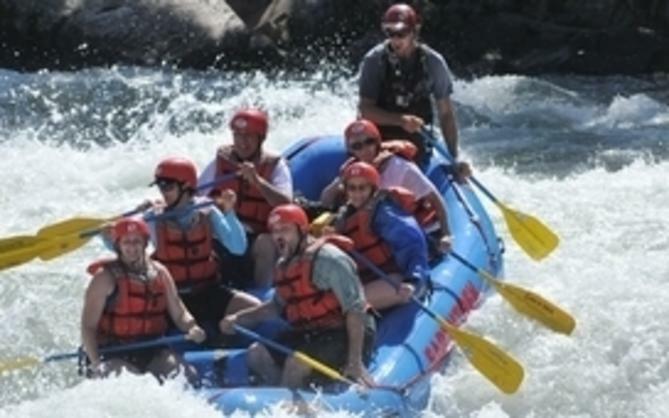 With so much excitement in Sacramento on Dec. 31, Visit Sacramento is encouraging revelers to have a plan for their transportation. The Tower Bridge garage (at Front Street and Capitol Mall) and the Old Sacramento garage at Second and I streets are good options for those heading down to the New Year’s Eve Sky Spectacular. 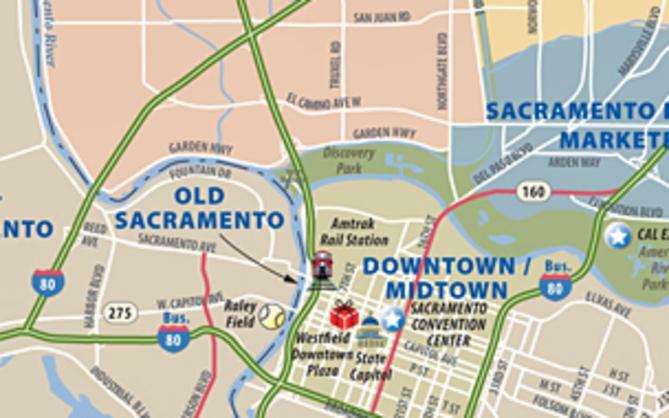 Taking light rail to downtown Sacramento is another great option. Sacramento Regional Transit will operate regular light rail service on the Blue Line and Gold Line with extended service back to Folsom after the show. Planning to party late? Get a hotel room in Sacramento and start 2017 by relaxing.